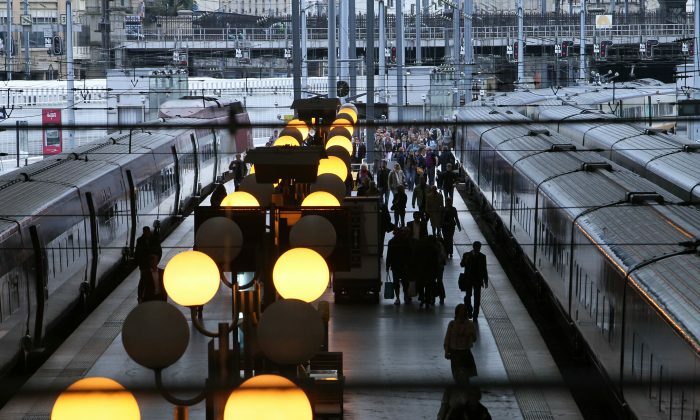 French commuters now have a novel way to fill the time travelling to and from Paris by train, with English lessons taking the place of emails, spreadsheets and morning snoozes. French commuters can now make use of “lost” travelling time to take on-train English lessons as national rail operator SNCF starts turning coaches into classrooms. Once, $1 million would buy you a mansion. Now you’d be lucky to find an inner-city maisonette for that price. Costa Rica launched a one-of-a-kind environmental bank, BANCO2, Thursday afternoon to trade and verify carbon credits. But is there enough demand to sustain the novel market? A new bank opened in Costa Rica Thursday afternoon. BANCO2, the first “environmental bank” of its kind in the world, doesn’t trade or lend money, but it could have big economic implications for improving energy efficiency and reducing carbon emissions here and around the world. It has been years since the Castle in Tripoli hosted a musical event – possibly decades. But last week, in another sign that Libya is back in the real world ,it was the venue for a fusion of cultures that was a stomping success – clearly enjoyed by all who attended. The world is fascinated by Europe’s biggest economy. Despite the economic crisis, Germany has grown, created more jobs, and reduced its national debt. But what makes the so-called “German model” work so well? Railway officials are touting their new high-speed magnetic levitated train, which are expected to begin operations in 2027, the first in the nation, as cutting the travel time so much that smokers can resist the need to light up. They’ll have no choice, since the entire train will be nonsmoking and there will be no smoking rooms aboard, reflecting the growing public aversion to the smoke-filled cars of the past on the nation’s railways.